562 had the opportunity here to visualize an extremely exclusive penthouse suite. 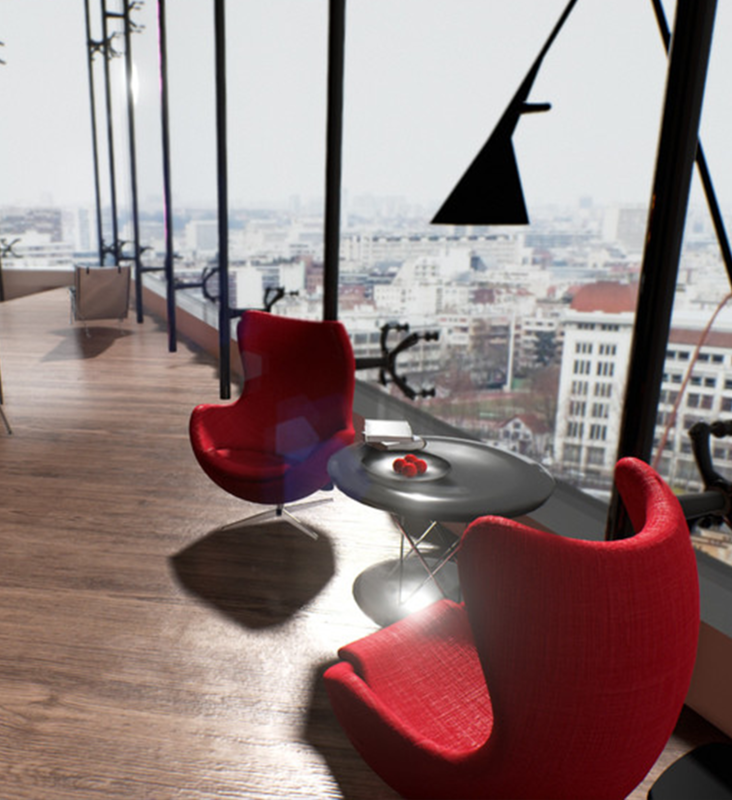 When you walk around this project in virtual reality, you will see exactly the same view out your window as you would in real life. With the touch of a finger you can change between day/night, change season, even what kind of weather condition is happening outside. Your clients demand attention to detail and an exceptional design experience. 562 can help with both.